Don’t audition to get a job. 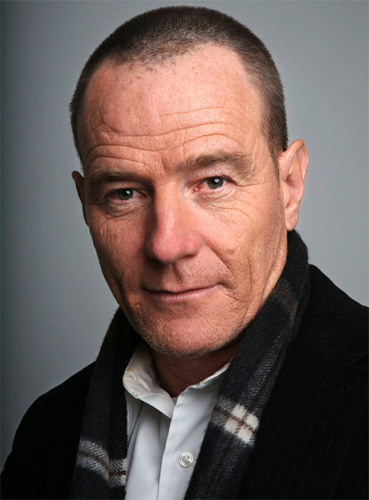 According to Primetime Emmy Award-winner Bryan Cranston, best known for his role as Walter White on the A&E Drama, Breaking Bad, actors should not go into an audition focused on winning the job. Instead, he insists, actors should simply view the audition as an opportunity to present their craft, a craft that they have meticulously developed and are proud to put on display. Afterward, the actor should walk away, unconcerned about who gets the job. Cranston says that, once he realized this basic principle, his career took off. “I had this cognition that I realized I was going into auditions, trying to get a job. And that simply wasn’t what I was supposed to be doing. An actor is supposed to create a compelling, interesting character, that serves the text. You present it in the environment where your audition happens. And then you walk away. And that’s it. Everything else is out of your control. Don’t even think about it. Don’t focus on that. You’re not going there to get a job. You are going there to present what you do. You act. And there it is. And walk away. And there’s power in that. And there’s confidence in that. And it’s also saying, I can only do so much. And then, the decision of who might get a job is so out of your control, that, really when you analyze it, it makes no sense to hold onto that. NEXT: Acting Definition – Self-Taped Audition.